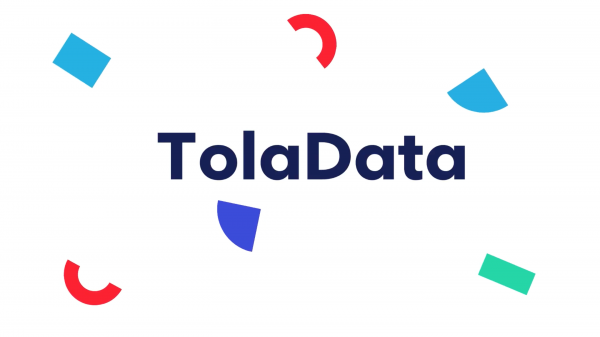 See your portfolio on one dashboard with TolaData’s suite of data collection and reporting tools for NGOs, designed to enable efficient management and support strategic oversight. Find out what’s happening with the programs you’re funding in real time, with TolaData. 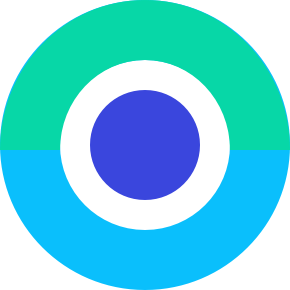 No more waiting to receive the latest updates through email and, better yet, no more having to sift through the data yourself to get what you need. Our custom reports and dashboards combine results across programs, regions, sectors, organisations and more, enabling you to have the information you need, the way you need it. Provide the tools your partners need to establish consistent approaches to project management and M&E practice across their operations. TolaData provides a framework that not only guides your implementing partners in structuring their program and M&E according to best practices, but also enables them to share and learn from each other. Preparing reports, reviewing reports and consolidating results require a great deal of effort from each level of management — from the field to the donor. TolaData streamlines this process and pulls together the data for the reports and dashboards needed at each level, with greater accuracy and speed, enabling adaptive management and providing full transparency at all levels. Develop a consistent approach to monitoring and evaluation by setting standard indicators for all your implementing partners. Measure impact easily across your portfolio, without the need for additional reporting or for consolidating data from different organisations. TolaData takes care of it all for you in real-time.